Doris has recorded several albums over the course of her long career in music. Her CD entitled, Do What You Love, is still available in limited quantities and can be ordered below. 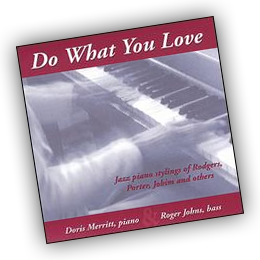 Doris Merritt performs piano and Roger Johns is featured throughout, on bass. 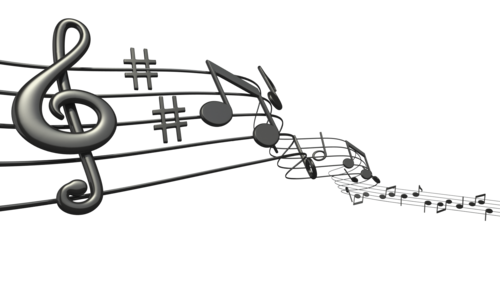 The cost of the CD is $12, which includes applicable taxes, and includes shipping to US addresses. Do What You Love is available through paypal.com or directly from Doris.